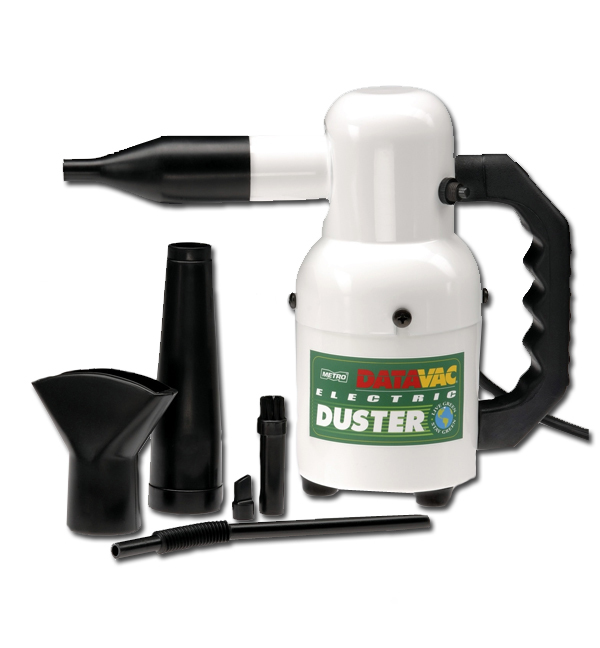 This electric vac is more powerful and more cost effective than canned air. With a powerful, 500-watt motor. this electric vac blasts dust, dirty and debris off of electronic equipment. Blows clean, dry, filtered air – Safe for all computer/electronic equipment. Printers, copiers, fax machines, digital cameras. Condensation free. Contains no dangerous propellants. Incredibly powerful 500 Watt motor – Blasts off dust, dirt and debris to keep expensive equipment thoroughly clean and running at peak efficiency.